Our client has secured the unit for under market value as it was going through the strata titling process and had an existing tenant in place which turned away a number of buyers. 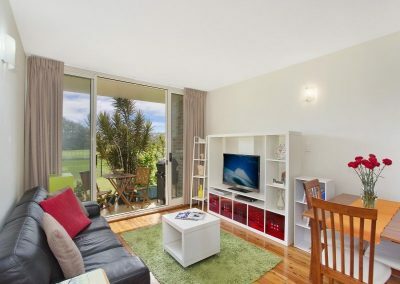 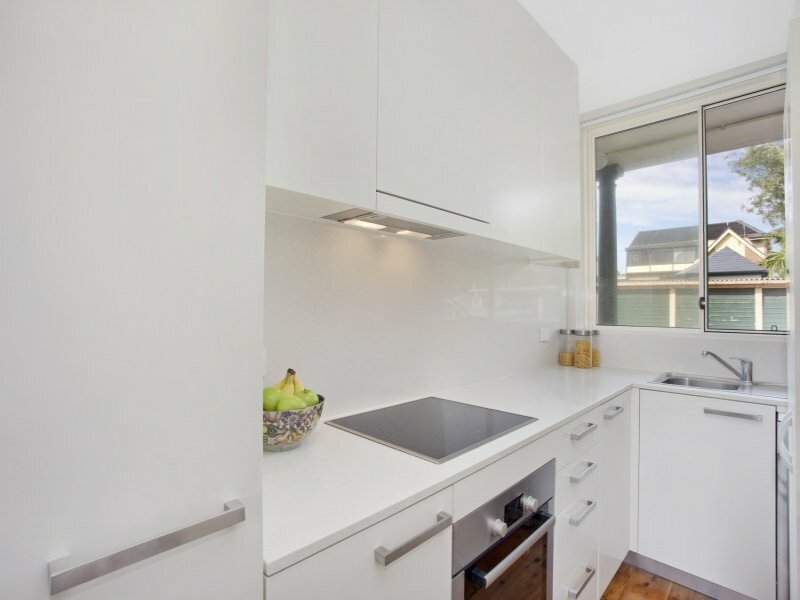 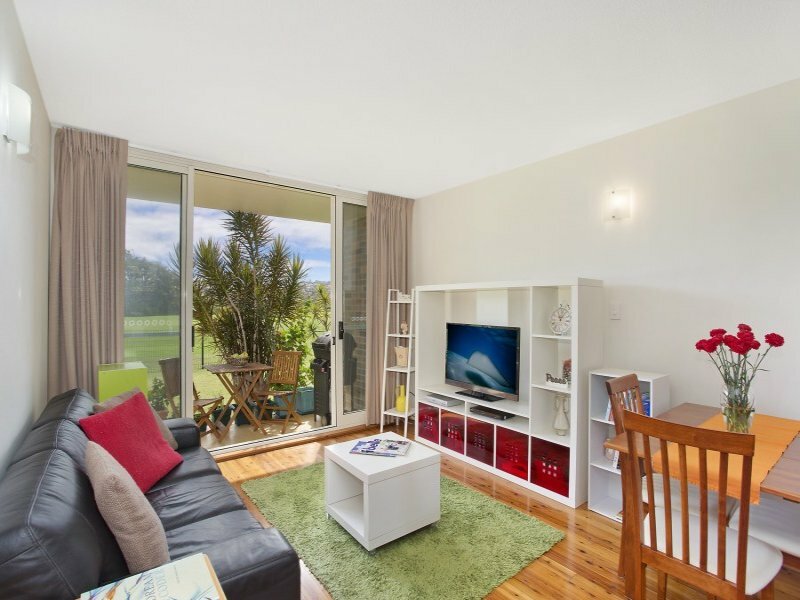 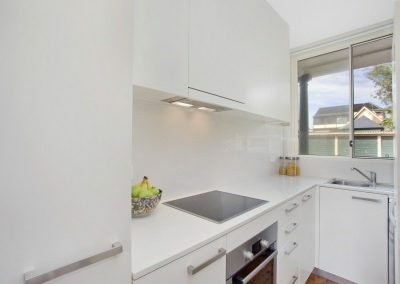 We negotiated a 12 month lease with the existing tenants at $600/week (increased from $520pw) with no vacancy. 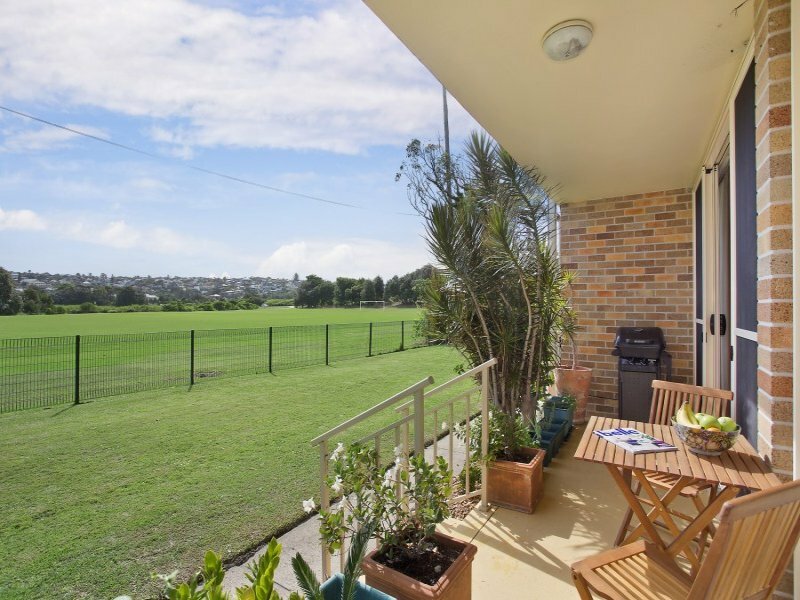 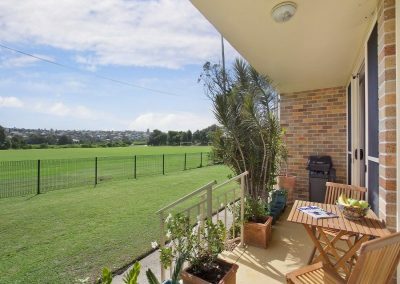 The property is very unique having a due north facing aspect over Adams St Park, along with a large lawn area directly off the balcony and only being 100m to Curl Curl beach. 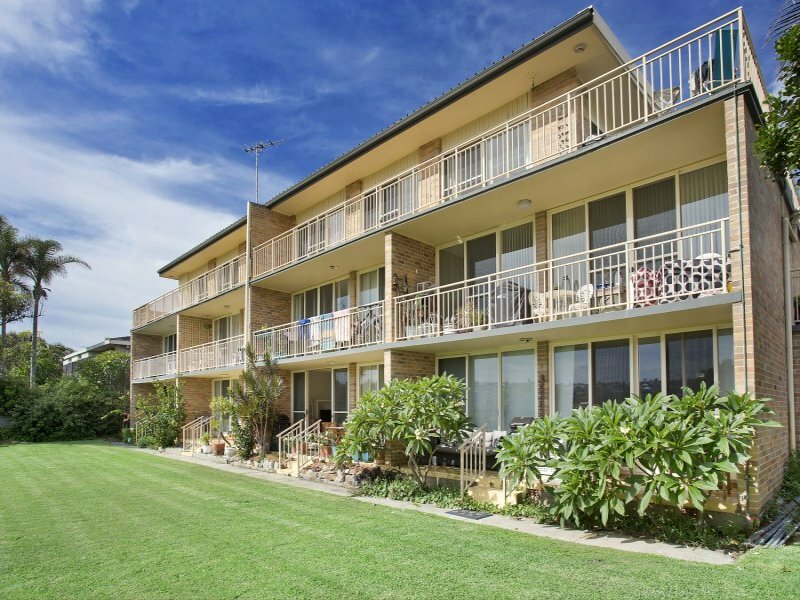 This is an excellent investment grade unit to add to their current portfolio.